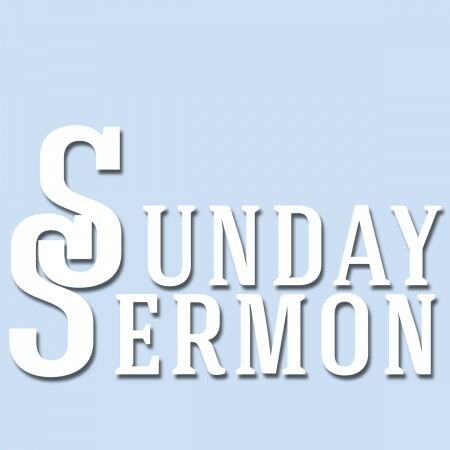 Peter continues our Christmas series this evening, preaching from Isaiah 11:1-9. 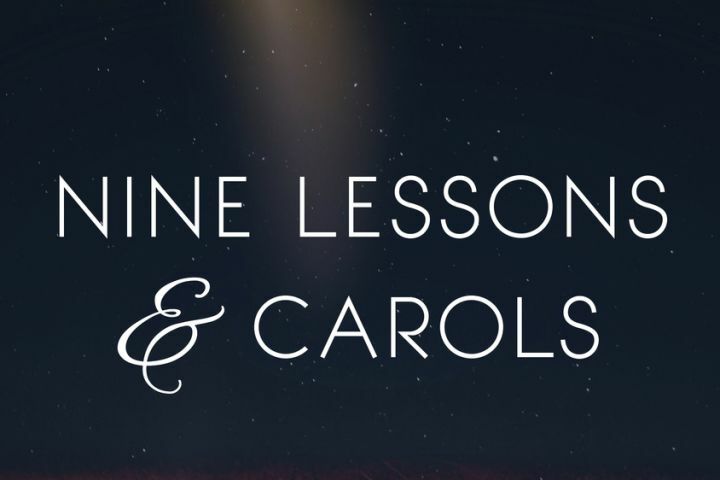 Paul continues our Christmas Lessons & Carols Series, preaching from Isaiah 9. Peter speaks at the Lord’s Table from Isaiah 53.